For decades, Marbella is homonymous of luxury and exclusivity, being one of the favorite resorts of the rich and famous. No wonder then that the town enjoys a high number of five star hotels, first-class institutions and excellent quality golf courses. However, Marbella has also maintained some of its charm of a Mediterranean village, which is especially palpable in the old town around the famous Plaza de los Naranjos. 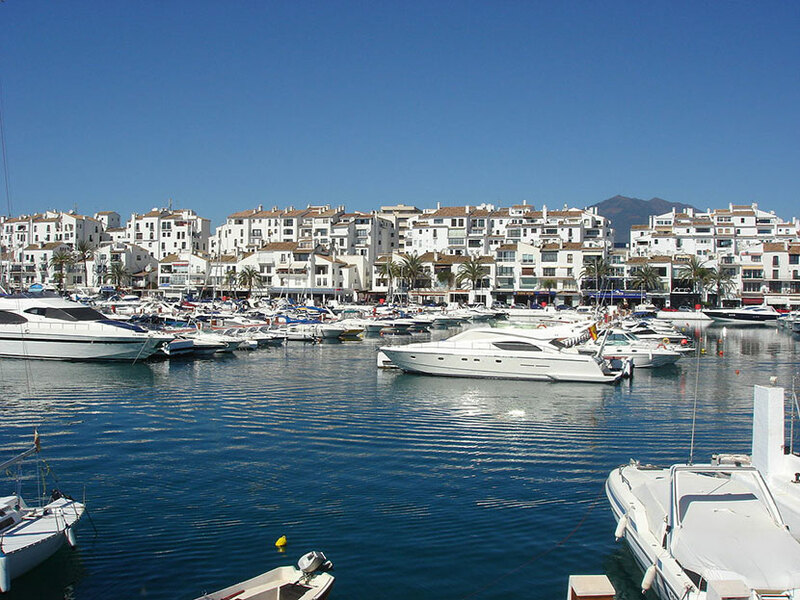 Four kilometres from the centre of Marbella and along the Boulevard Prince Alfonso von Hohenlohe, better known as “The Golden Mile” is located Puerto Banus, the epicentre of Glamour, yachts, expensive cars, boutiques, exclusive restaurants, bars and terraces and extravagant nightlife. The Costa del Sol is also known as the “Costa del Golf” with a large number of excellent golf courses. A few kilometers from Puerto Banus is located the “Golf Valley” with world-class golf courses designed by Robert Trent Jones and Seve Ballesteros and where are also many luxury properties. Given the touristic importance at international level, it is surprising that even today the city has no train connection. 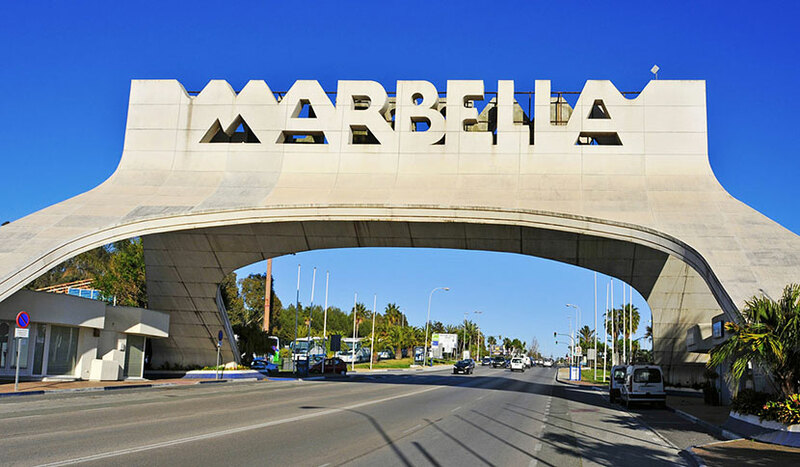 The easiest way to reach Marbella is to rent a car at Malaga airport or Malaga airport transfers along the Mediterranean Highway, which takes you to your destination in just 40 minutes. If you choose public transport, there is a direct bus from Malaga airport to Marbella bus station. The drawback is its low frequency (in summer, every hour and every two hours in winter), and the large number of passengers using this service. Alternatively, very cumbersome and time-consuming is to take the train to Fuengirola and from there another bus to Marbella, which we strongly discourage because it does not have much to do with a relaxing holiday. As part of our Malaga travel guide you also might find interesting the correct route to the destination with our transfers from Malaga airport to Marbella. We show you an easy way to get there. Weather forecast in Marbella for the next four days.